Tame the interruptions and chaos. Gain time for what matters. We have all experienced the frustration of the daily onslaught of tickets, fire drills, and other unplanned work. How much of your time have you spent waiting on others? How much time do others spend waiting on you? 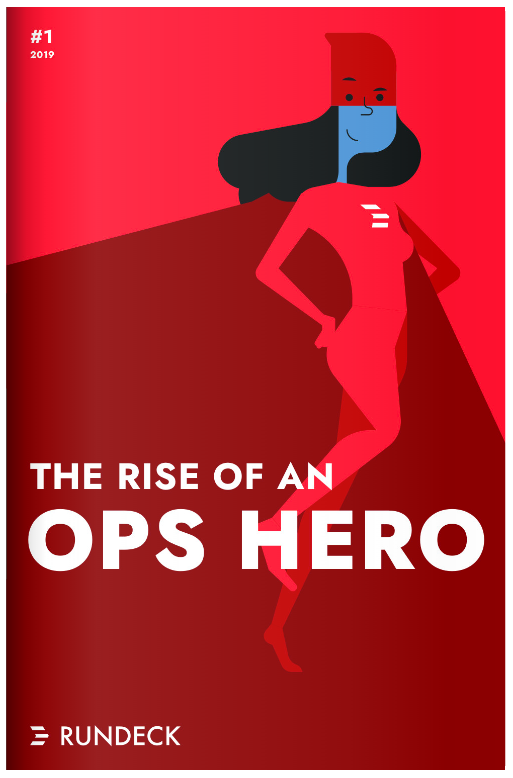 Let's follow the journey of a fellow Ops Hero as she eliminates the interruptions and waiting that plague her team. Watch as they gain the time they need to make tomorrow better than today. Get the free graphic novel!